Have you been looking at your PC, PlayStation 4, or Xbox One and started to think that it would be wonderful if you could use that hardware to work as part of a team to work against the threat of nuclear annihilation? Let us to introduce you to Fallout 76, which coincidentally comes with a great price discount, and for a game released earlier this month, that’s something not to be missed. Fallout 76 is the latest blockbuster title from the creative geniuses at Bethesda Games Studios. These individuals are responsible for the masterpieces that are Fallout 4 and Skyrim, which immediately means that you are in safe hands from a gaming and experience perspective. For those gamers out there who are fans of a truly open-world environment which encourages exploration and quizzical minds as well as collaboration and cooperative online gameplay, Fallout 76 is definitely one of the best games that needs to be considered. 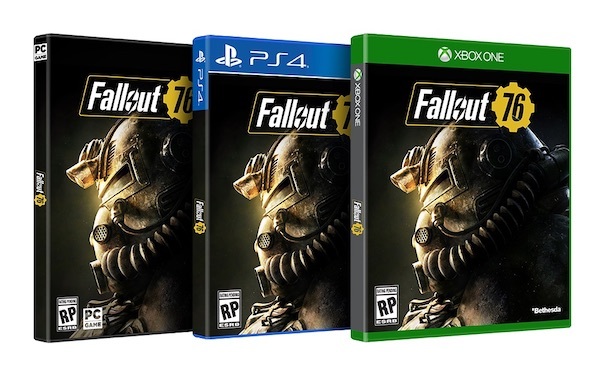 This new version of the wonderful Fallout franchise is all about multiplayer action and allowing gamers to forge their own path through a brand new and currently untamed world that includes literally hundreds of new and exciting locations. The beautiful part of this title is that it also allows gamers to either tackle the vast world and all challenges that come as solo individuals, or to team up and take the challenges on head-to-head with others as part of mass collaboration. They do say that a challenge shared is a challenge halved. The title comes with new graphics, new lighting mechanisms for improved reality, and new landscaping technology that really make the environments pop and look uber realistic. 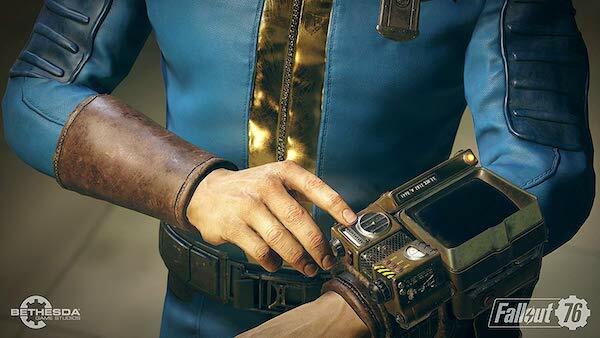 And, if you work together in perfect harmony with others, you may even be able to unlock access to nuclear weaponry to give you the ultimate power advantage in the Fallout 76 world. If you have previously loved all of the Fallout offerings, this is the game that’s going to see you take up the challenge 25-years after the bombs had fallen in the middle of a post-nuclear America. This is definitely the pinnacle of the Fallout series and a game that’s going to challenge and reward you at every single step and at every opportunity. Grab it right now at this ridiculous price on the platform of your choice.